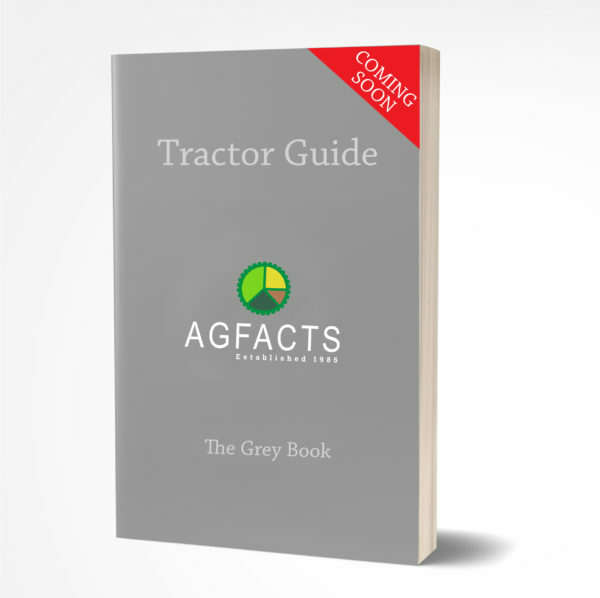 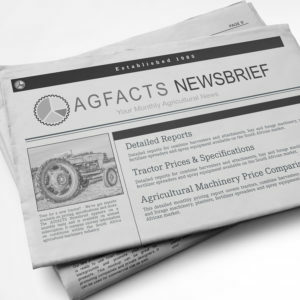 Although AGFACTS’ comprehensive Tractor Guide (Grey Book) is not ready for publication yet, we hope to release our first edition soon. 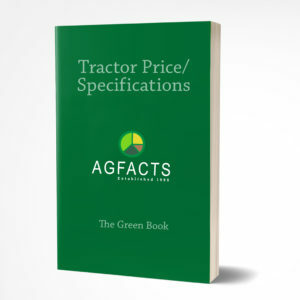 Contained in this bilingual (English & Afrikaans) publication will be comprehensive specifications on more than 300 tractor models from 15 different manufacturers. 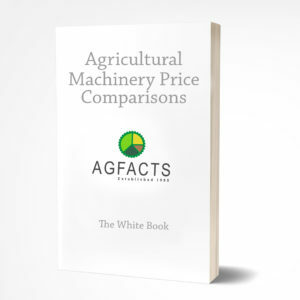 Compare individual models on an ‘apples-for-apples’ basis, whether it be a 11 kW ‘garden’ tractor or a 410 kW articulated ‘giant’. General – fuel tank capacity, ROPS/Cab/Air conditioning.